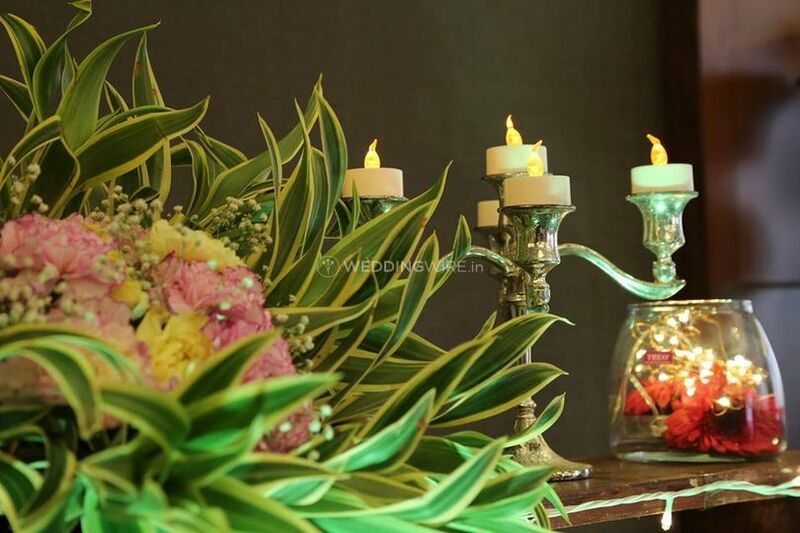 Dots N Square Event Planners ARE YOU A VENDOR? 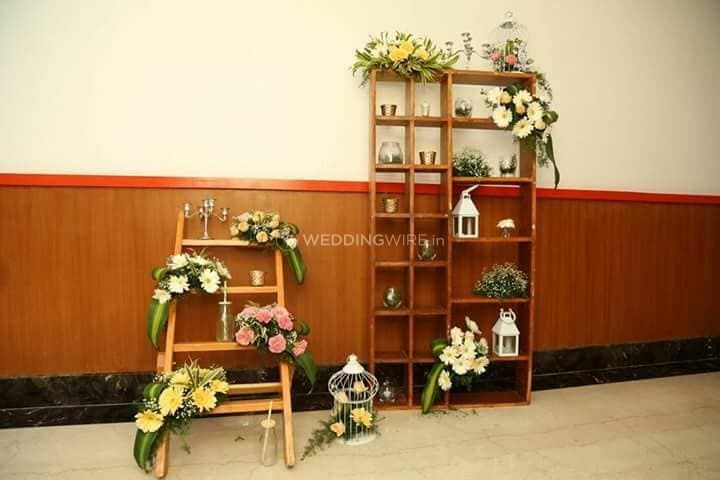 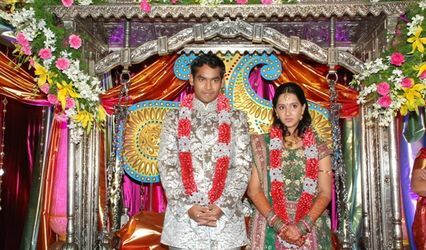 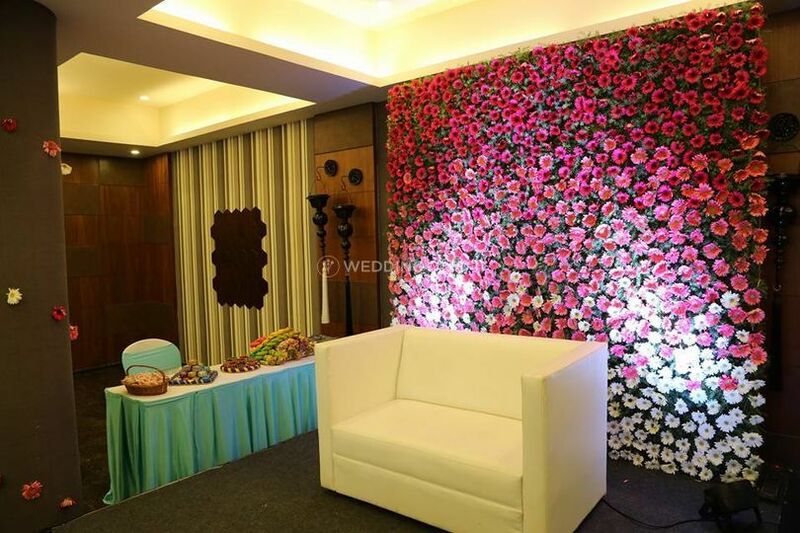 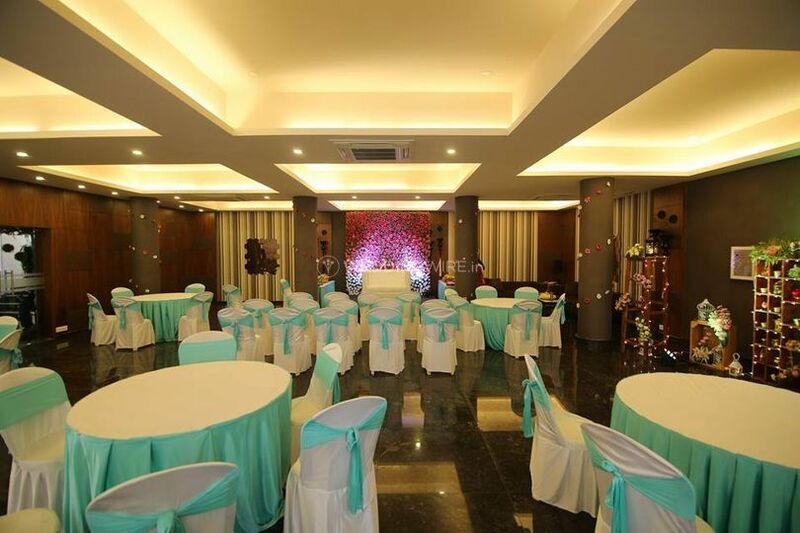 Dots N Squares Event Planners is an event planning company based out of the city of Chennai and it is your one-stop solution to any preparations and arrangements that you will need for your D-day to be a fairytale that came true. 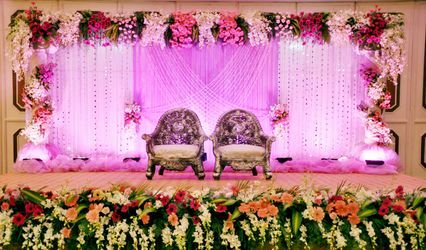 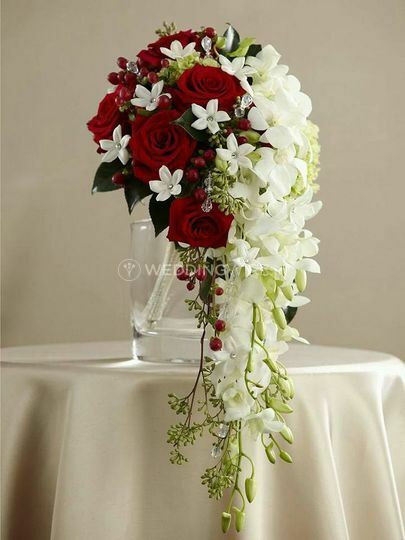 It takes a lot of meticulous efforts to make sure that your wedding ceremony is an absolute success and you will have to stress a lot in the hustle of finding the right vendors and professionals who can do it right for you. 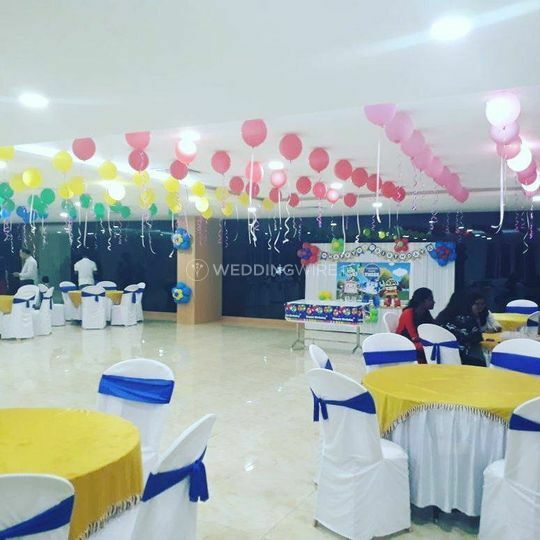 Instead of getting busy with these major and minor requirements and missing out on the wedding fun completely, you can hire Dots N Squares Event Planners. 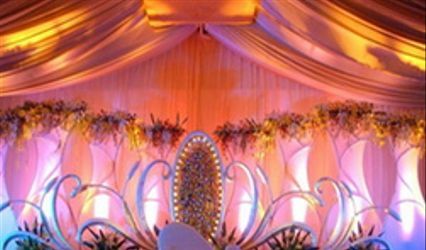 They are a team of skilled and enthusiastic people who have been a part of this industry for quite some time and they have delivered flawless services and assisted in many events to make it all a huge and booming success. 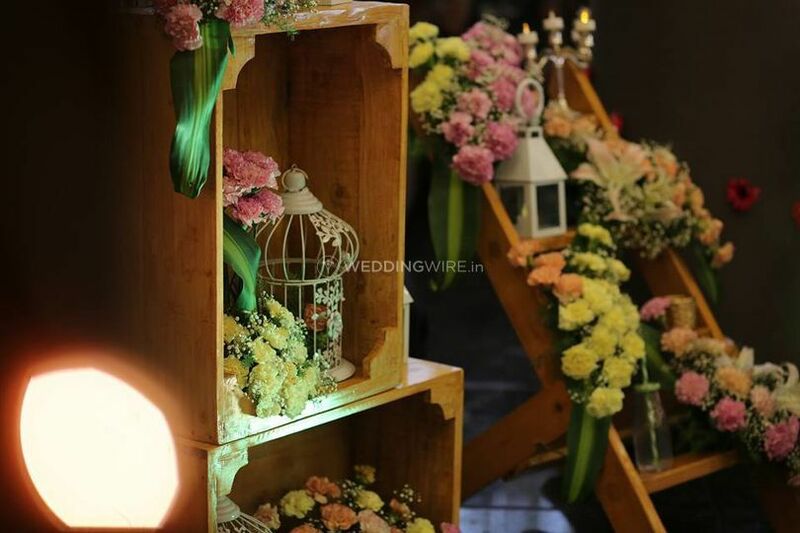 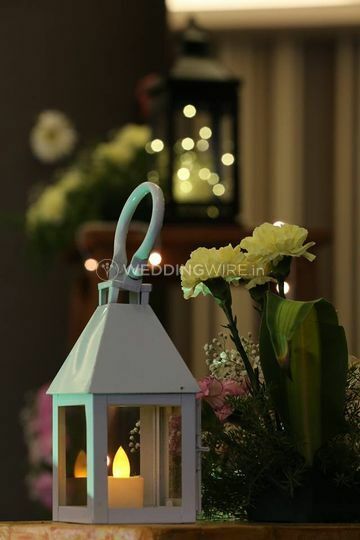 The wedding will be the exact fairytale that all the B-town celebrities have given you the idea of and the team of planners will put in their professionalism infused with their creativity to make it unique like you want it to be.